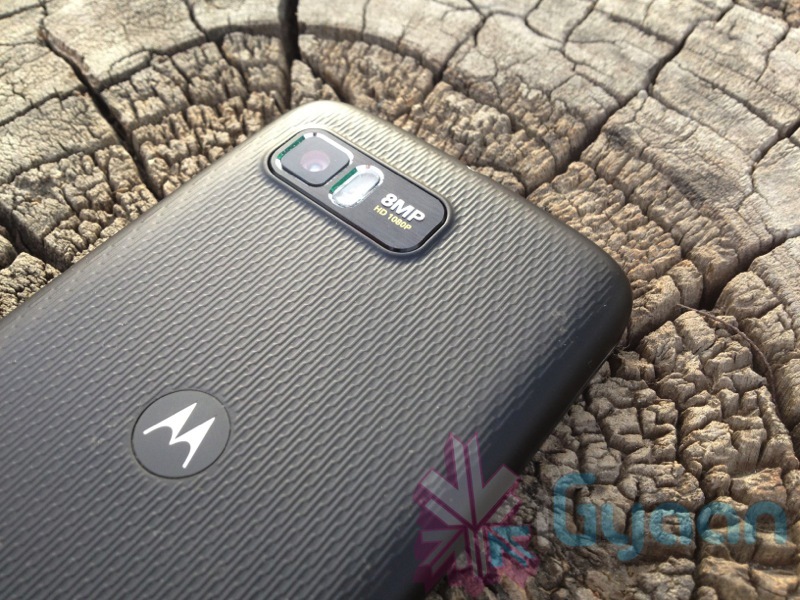 Since the announcement of the Gen 2 Moto X and Moto G, we have been expecting that the Lenovo subsidiary, Motorola Mobility, might launch an updated Moto G with 4G support. Well, the news might come true as a handset codenamed ‘Motorola TBD’ has made an appearance at Geekbench Browser revealing similar specifications. According to the Geekbench 3 listing, the unnamed phone packs a quad-core Qualcomm Snapdragon (MSM8916) 410 chipset clocked at 1.19 GHz. Notably, the Snapdragon 410 is both 32-bit and 64-bit capable. It comes with 1 GB of RAM. The device has scored a 434 and 1148 points under single and multi-core benchmarks. It is a pretty decent score for a budget smartphone, but there are some confusions about what device it refers to. Many tech blogs say it might be the second generation Moto E (aka Moto E2), while others suggest that this may be the advanced version of the recently released Moto G (Gen 2.). The former one is highly unlikely to receive the update, considering the price bracket Moto E belongs to. Moreover, if past Motorola device launch history is any indication, we strongly believe the mystery device is the 4G-LTE variant of the second generation Moto G, unless the company is working on whole new other budget handsets. Also, the use of Snapdragon 410 series chipset makes sense over 400 series 3G based Moto G (Gen 2), if Motorola wants to get hold of the developed markets like USA and Europe. 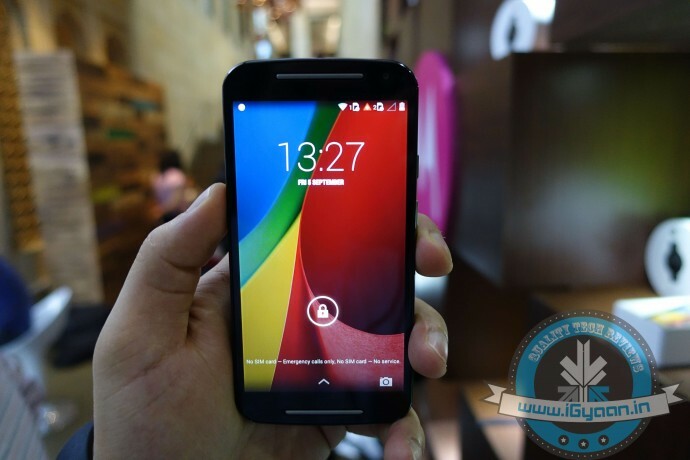 Motorola earlier launched the Moto G (Gen 1) 4G-LTE in European and American markets, almost three months after the 3G model made its debut. As for now, there is no official word on any such device, hence, the report should be treated as pure speculation.